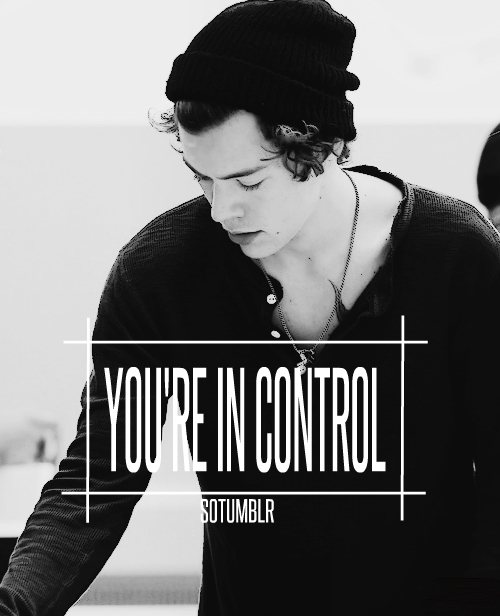 mumbled "You're In Control // H.S." If you guys have the time, please go check out my new story! It's called "You're In Control"! There's currently only one chapter completed because I just started it yesterday. Hope y'all like it. And make sure to comment,like, and favourite!!! mumbled "It's been a while..."
Hey guys! I know it's been a while. To be honest, I actually forgot all about movellas. I was thinking about it today and I had to literally search up "fanfiction websites" on google just to remember this website. Luckily, I found it and I have decided to actually write a new a story. It'll be up in a few minutes. But, I just read the stories I wrote last year and honestly, they were terrible. I promise you guys it will be better this time. I don't even know why you guys loved my stories so much! Haha. Anyways, please read my new story! Love you guys! you have a very descriptive story. I love it by the way :) keep writing, you are very talented. Sawyer hates the thought of school simply because they are there. Yep, the thought of them gives her chills. Who am I talking about? The one and only Louis Tomlinson and his girlfriend Stacey Porter. YEEEEESSSSSS, FINALLY SOME ONE ELSE WHO HATES TAYLOR SWIFT. THANK THE LORD FOR YOU!!!!!!!!!!!! I THOUGHT I WAS GOING CRAZY BEING THE ONLY O E WHP HATED HER!!!!! !